I've recently updated its design and content, as well as added some cool new features. I hope it helps you find all the information you need! If you are interested in taking violin lessons, more information is available on the Violin Studio page. I am experienced in teaching students of all ages and levels and teach at a private studio located in the Kitsilano/Point Grey area in Vancouver. Or click here to fill out an online Contact Form. 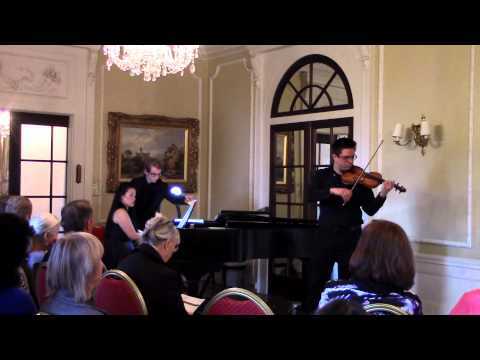 Some selections from the most recent recital – this time with my friend and colleague Noel McRobbie on the piano. 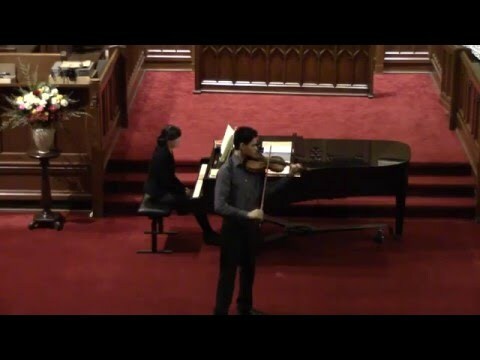 Once again with one of my favorite pianists, Juan Wang! More fun stuff! Again with the great Juan Wang on the piano. 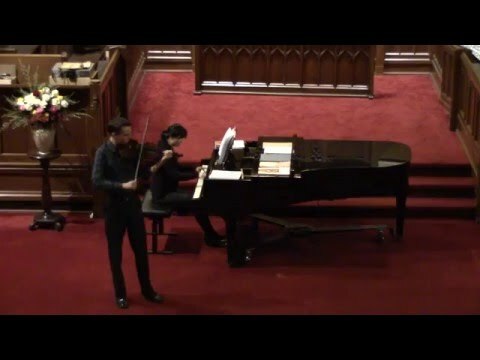 From our recital on April 8th, 2017. 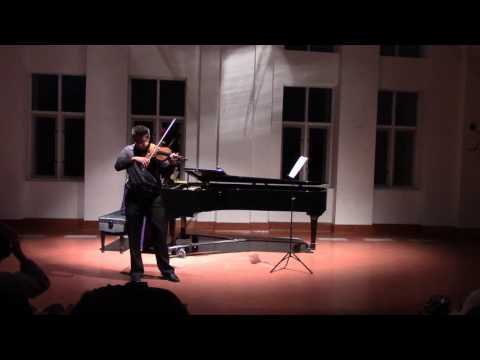 Some videos from the Winter 2015 student recital! 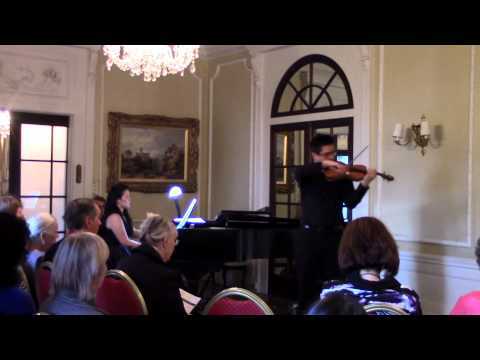 Catherine Teng – Mozart: Concerto No. 2, 1st Mvt. 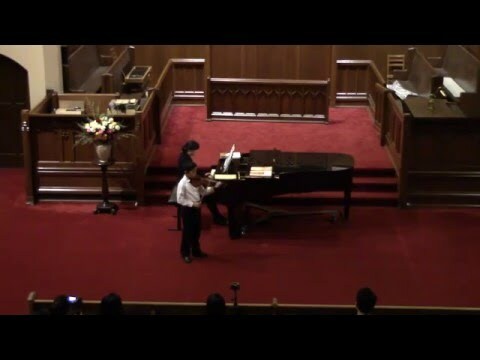 Joseph Zheng – Haydn Concerto in G major, 1st Mvt. 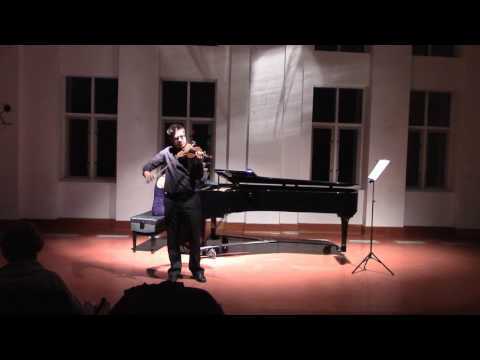 Vincent Iormetti – Khachaturian Concerto 1st Mvt. 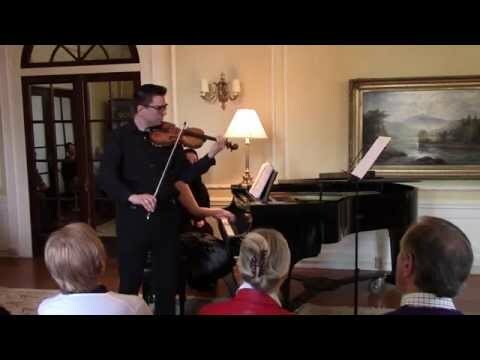 Here is some more “fun stuff” from this year’s Vancouver Chamber Players series concert at the Hycroft! Once again with my friend and colleague Karen Lee-Morlang. 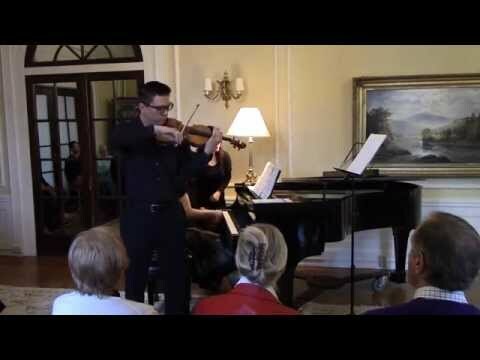 Here are some videos from the 2014 Spring and Winter recitals – hope you enjoy! 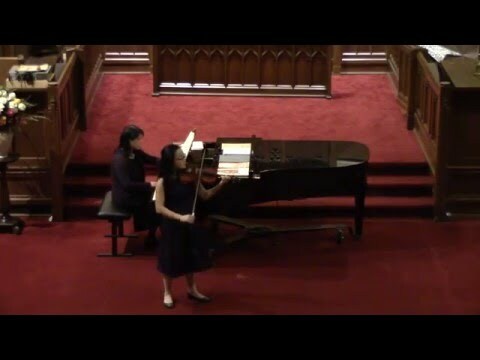 Catherine Teng (12) – Wieniawski Concerto No.2, 2nd Mvt. 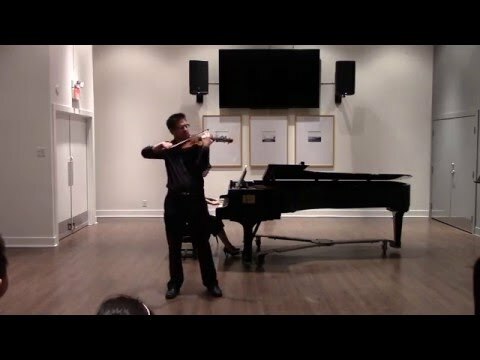 Jack Zhang (15) – Sibelius Concerto, 1st Mvt. Comments Off on Another Carmen! I know I just posted a video of Carmen Fantasy not even two months ago, but I really like the acoustics in this place! Big thanks to Emily Chen for stepping in to play with me. Here are two really cool pieces I played as a part of Vancouver Chamber Players with my friend and colleague Karen Lee-Morlang on the piano. Again, it’s a home camcorder quality, but even that seems to be getting better these days! 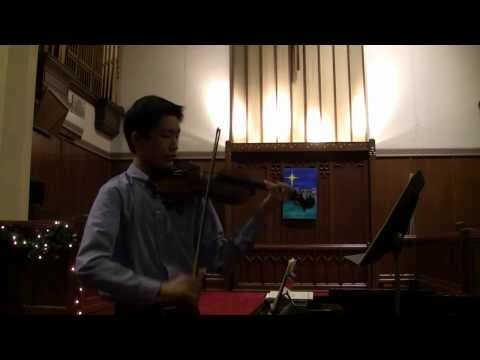 Here are some videos from my student recital that happened on December 15th, 2013. I decided to post some videos because I’m really proud of these guys! A few years ago they were playing little Vivaldi concertos and now they can already tackle some great rep. Keep it up!